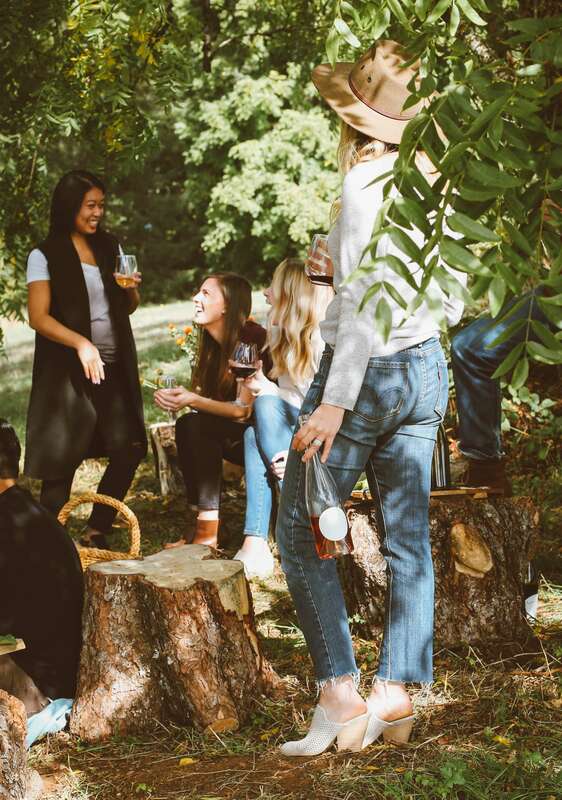 Finding the perfect bottle of wine to match that special meal, enhance the food flavour and make a lasting impression on guests, friends or loved one is often the motivation for buying the right bottle of wine. Buying what you know, quickly at the best price to be paid for online and delivered isn’t always what is needed. The best place to start isn’t always the internet is it? Your local wine cellar offers free advice. They understand pairing wine with food and as they are usually family owned and operated by passionate wine lovers, their advice comes with experience. Wine cellars are in most Australian suburbs and like all small businesses, the owners take great pride in tasting their wines before buying, writing tasting notes for you to read while browsing the shelves and give helpful advice to match the wine with your special occasion. Developing the Cellars website involved using the Google Maps API in a sophisticated way to ensure that visitors to the website have both search and visual ways to find information across the directory. Latitude & Longitude co-ordinates of each suburb and postcode are included in the database, maximising the accuracy of results when users are searching for a local cellar on their mobile phone. Together with our web developers SEO experience of providing the keyword architecture, this hyper local online directory of over 3,000 cellars ranks highly in Google for thousands of suburb cellar listing keyword phrases. Every cellar page listing allows users to find name, address, phone number, opening hours and most importantly the map location and driving directions at a click of a button. That’s the most essential part of finding a local wine cellar when navigating on a mobile device. Oh and just remember that you don’t have to spend thousands of dollars creating a logo. This logo was created in PowerPoint using a standard font and reverse out black background. We are oftened asked to explain in simple terms what Google’s Rank Brain Algorithm is. And that means without the words ‘machine learning’ or ‘artificial intelligence’. Let’s speak plainly. Google wants to predict what humans will search for. What their intent is while they are searching and the next search you are thinking of. Not while you’re typing the search query into Google but before you have thought about it. Like pre-empting you the way your Mom, partner or best friend can. You know what I mean? One way to do this is to ensure you’re writing relevant content. Sounds simple right. Except it requires you to get behind or inside the thought process of your customers. Start by creating personas, asking what your customer segments desire, dislike, fear and are concerned about. This creates questions that your content can answer. 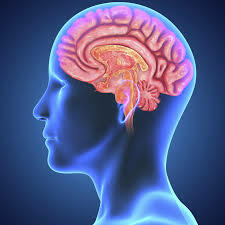 Content that is indexed by Google’s machine learning and artificial intelligence technology called ‘Rank Brain’. Makes sense right? They want to rank your brain and put a cognitive predictive sequence in place on what your brain wants to know as you search. One of our global clients who understand this Google algorithm is Wise-Sync. Wise-Sync synchronises accounting data between ConnectWise and cloud accounting software Xero and Quickbooks Online. By creating content that targets their audience explaining the operational efficiency of automating cloud accounting and improving cashflow by using their technology shows, Wise-Sync suggest to Google they understand the thought process of their clients. Like most things in search engine content and technologies, the answer maps back to human behavior and the importance of relevant content for the user’s intent when searching. 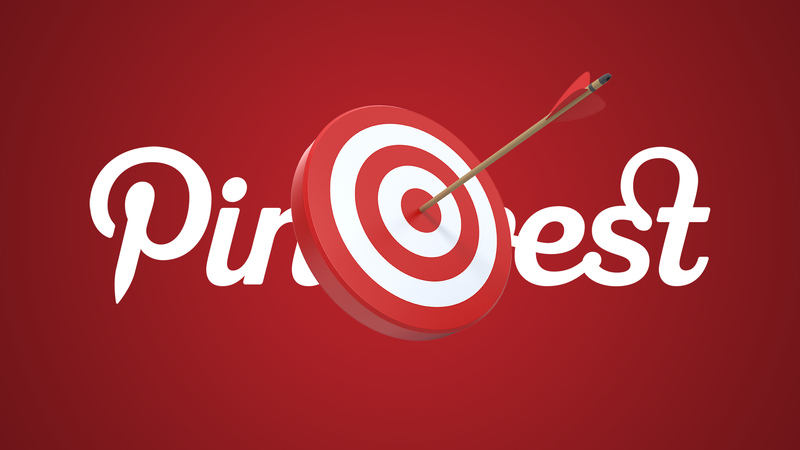 As Pinterest prepares to IPO, optimizers are faced with the reality of convincing clients to upload content into another walled garden social media network which to us reminds us of a weird mix of Houzz.com meets Darts. We’re not saying it’s not a great platform and very useful if you have more time on your hands than most people, yet as a search intent tool, good luck trying to compete with Google on getting clients to part with their adspend. Pinterest is responsible, on average, for roughly 8% of referral traffic across the web yet everytime we look inside our clients’ Google Analytics accounts, that is far from the reality. Across 5 brand clients with over 4M monthly unique visitors, we’re seeing less than 1% referrals from Pinterest. We understand that 84% of Pinterest users claim they use it to help them decide what to buy and the most popular searches on Pinterest are non-branded. Yet it’s a hard shoulder against the client wall to move the conversation to Pinterest. We do see the Pinterest Smart Feed as being something to automate and take advantage of streamlining and automating content into their platform. That is by far the best SEO tip for engaging Pinterest users with minimal effort. 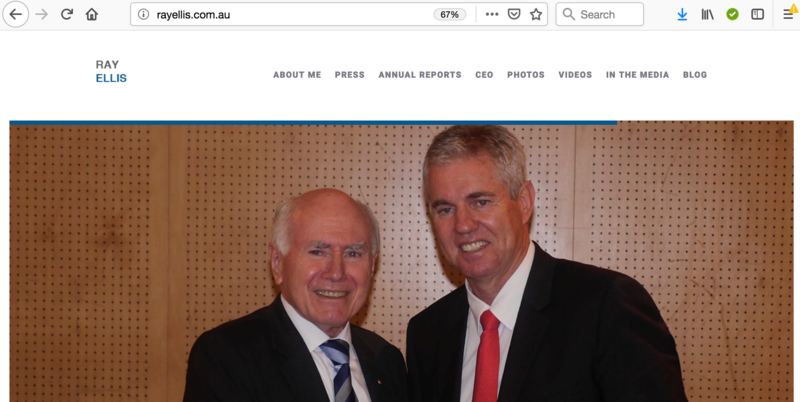 I am always surprised to find the most emphatic parents who worry about their kids posting inappropriate images or videos online do not own their first-name-family-name domain. The fear of a future employer googling your child’s name while interviewing only to find evidence of youthful behavior that prohibits the opportunity of being offered employment can be offset by taking control of the online reputation and publishing curated content on a personal domain name. Oh and it costs $20 a year to renew a domain name and there are dozens of free template websites + hosting packages! There is no excuse and in an age where the big tech companies own and monetize personal data (thanks Zuck! ), you need to be in control of your online presence, reputation and destiny. With online databases such as ZoomInfo, Crunchbase and LinkedIn publishing profiles of executives, SearchForecast has provided a suite of Online Reputation Management services for our clients. Creating and curating a positive online reputation to ensure the appropriate website links appear in search engines and to ensure the proper facts and narrative is explained as well as helping individuals to restore a damaged online reputation gives our team great satisfaction in being able to achieve for clients. 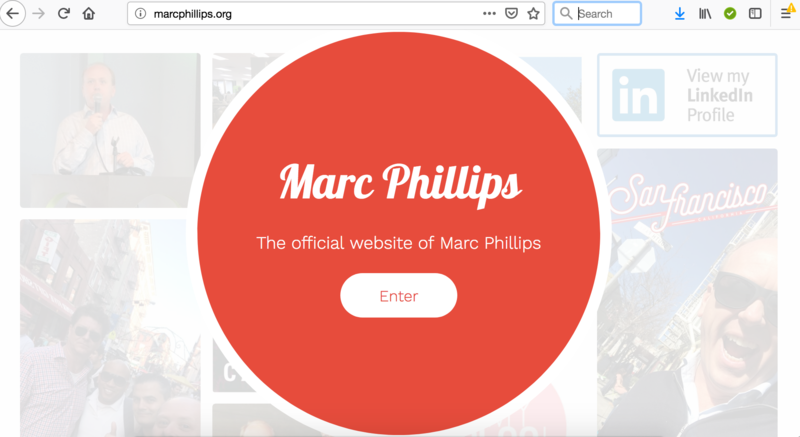 Building and maintaining Founders websites and CEO websites support the content posted on Twitter, Facebook and other social media networks by executives. Being seen and heard is an important policy for senior executives. A deeply quantitative firm, SearchForecast will deep dive into the traffic analytics of customer websites constantly. Using a combination of Google Analytics > Demographic data (remember it’s not always 100% accurate), Google Analytics > Locations data + transactional dollar spend data (average order value, etc), our team will then include pyschographic composition of target audiences. We translate and present our analysis into an easy to read ‘Persona’ of customers. A real client example can be seen below which our team produces. This makes it easier for everyone to understand how keywords, content, blog, articles, social media, keyword buying and content partnerships should be targeted to real audiences. This process brings new ideas, insights and campaigns that can be measured for return on investment. Simple stuff yet so often clients don’t have a Persona of Customers. Do you? A wise man once told me that people usually pay for what they can see, not what they cannot. That’s very true of clients. All the thinking about a problem can be hard to quantify in the eyes of a client. Welcome to the world of convincing clients to pay up for Schema Mark Up of their website. At the essence, Schema Mark Up as detailed at Schema.org is a collaborative efforts to create a deeper richer set of information which searches engines like Google, Bing, Yandex, etc can use to more accurately crawl and index websites. 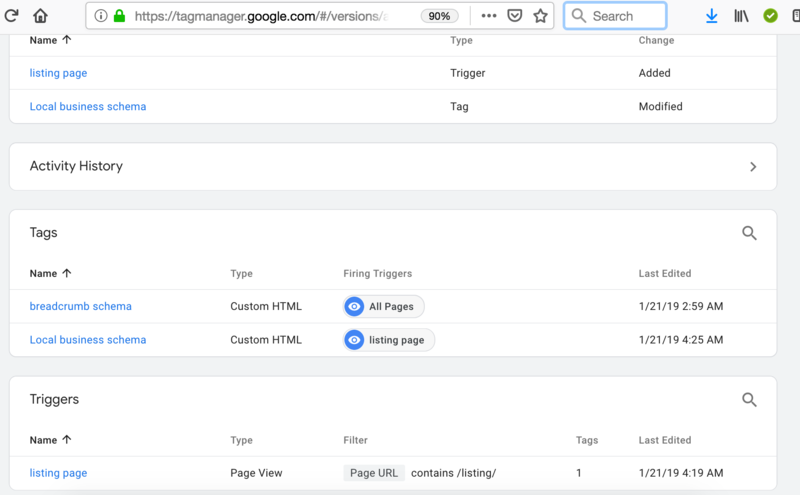 Along comes Google Tag Manager and suddenly it is a lot easier (that is if you know what you are doing!). We prepare videos of schema mark up for clients in marketing and they can barely watch 45 seconds of this technical deep dive. It’s complicated. We simply explain that the schema mark up will be served from Google Tag Manager engine and you can mark up with schema videos, store listings, blogs, product prices, reviews, etc. Here’s a sample of how it should look in the Google Tag Manager. Earlier this year I was back in Sydney and went into a Commonwealth Bank only to find the music blaring, 3 ATM machines and a lady standing there glancing up to smile before returning to tap away on her iPhone. No tellars. Do it yourself. Fast forward 6 months and I’m in Santa Monica and confronted with this sign. At least I was able to buy a coffee while getting out some cash. My kids and your kids dont use cash. They tap. Like the lady in the Commonwealth Bank. Ironic right? 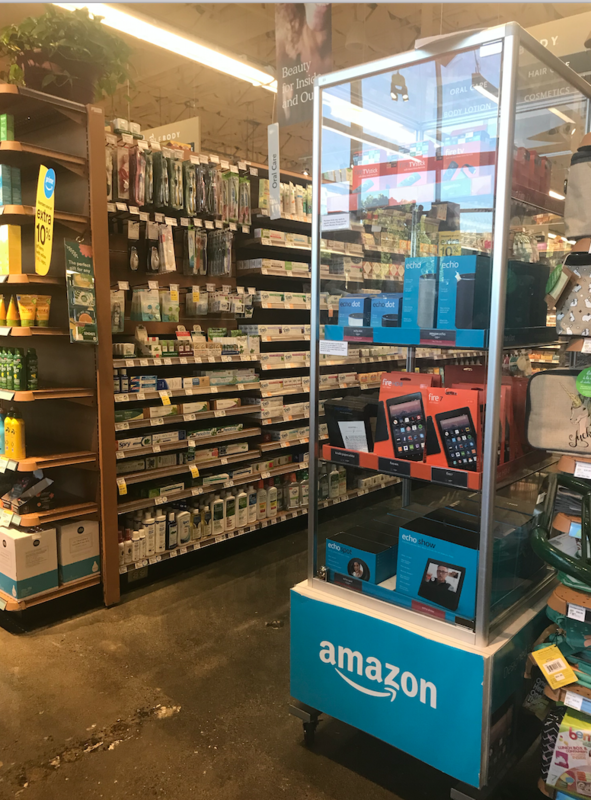 When Amazon purchased Wholefoods, all of us in the Bay Area thought it was a bold move and wondered if prices or quality of foods would diminish. I almost hit my head on the glass casing when I rounded the isle in Wholefoods Redwood City one afternoon. Progress my friends. Disruption works for most people. I now drink coffee more at home, do most of my shopping/ banking via an app. 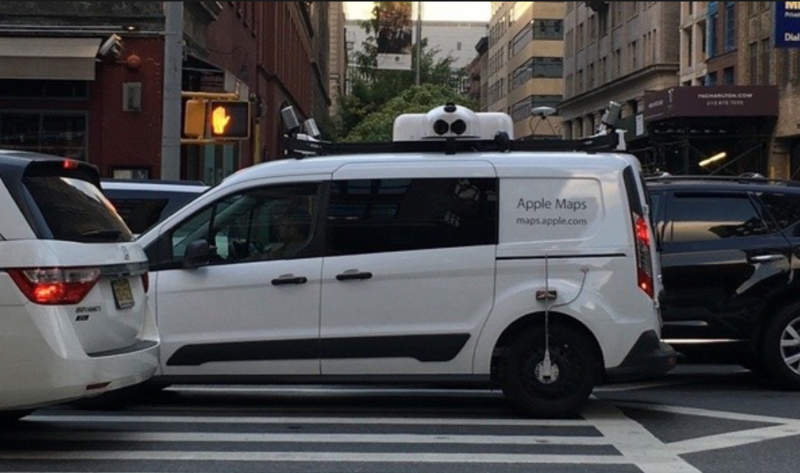 Apple Maps Vans have been spotted around the Bay Area and our team of Quality Assurance testers put thousands of retail store NAPUs (Name, Address, Phone Number, URLs) into Apple Maps on a range of iPhones to verify the correct details. Across the board, 25% of listings are needing updates. That’s a lot! In many cases, Apple Maps have images from Yelp. There is no central dashboard to manage listings en mass yet Apple do allow an easy confirmation process and report back with when updates are made. Something Google could learn from! Facebook is a walled garden (you have to login to access content only on Facebook) and the promise of Facebook content optimization has not materialized. When Facebook reduced news feed reach due to fake news scandals etc, it was a nail in the coffin for content sharing marketing addicts. 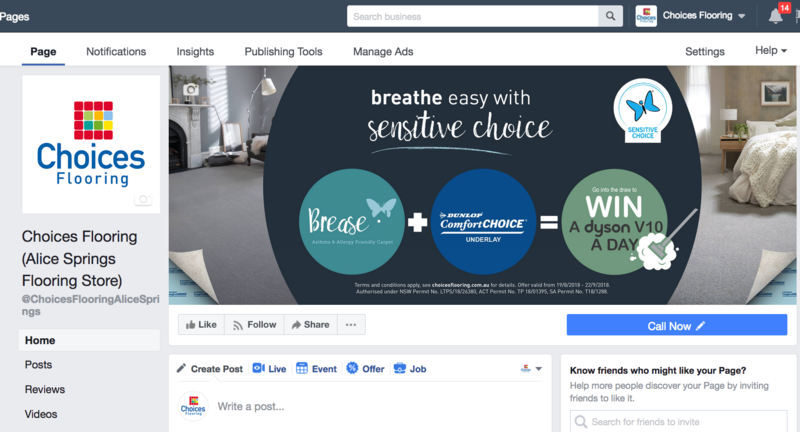 Instead of littering the Facebook feed with often meaningless brand or product updates, Facebook Business Manager provides a very useful resources for customers of brands. That is, helping users on Facebook locate a store, ring the store and show the store location on a map. Sounds what Google Maps and Google My Business does right? YES it does. In recent months, we have been shifting our retail store network clients to focus on Facebook Location Store Listings inside Facebook Business Manager. 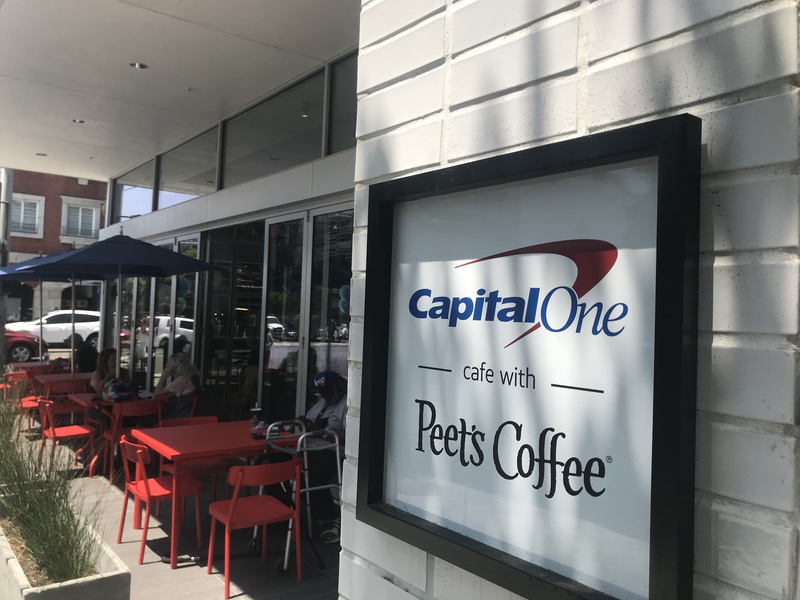 While a little funky to set up, the tool allows stores who are busy serving customers in store to have a dedicated Facebook URL set up as part of the process. There is a nice toolset inside Facebook Business Manager to conveniently manage all locations and we will be tracking over time the impact of page visits, store visit and conversions as do Google with driving directions and phone calls to stores. We remember the first chat bots that were on websites. They looked strange and out of place. Then Zendesk came along and made it all seem so beautiful. Boldchat and other chat technologies that weren’t that interesting have been trumped by newer smarter AI and CRM integration offerings like Drift.com. 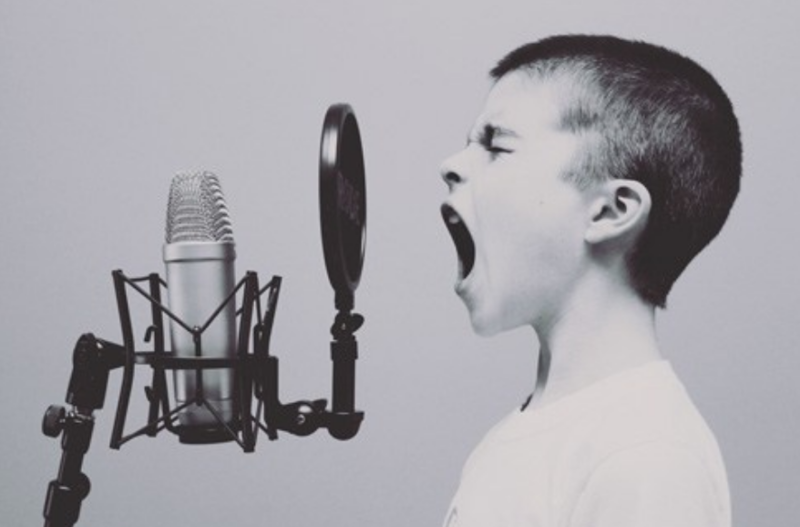 While they don’t help nor hinder the online optimization process, they do help engage users and while remarketing was always SEO best friends for keeping those newly found users coming back to a site, the conversational applications now have users ready to use them (client and customer). This month Microsoft acquired Semantic Machines to build upon new approaches to building conversational Artificial Intelligence technology for language interfaces that can better handle natural language interactions. So we are just at the beginning of the generation where technology is starting to help people more based on their requests. Kind of makes you want to scream for joy right!